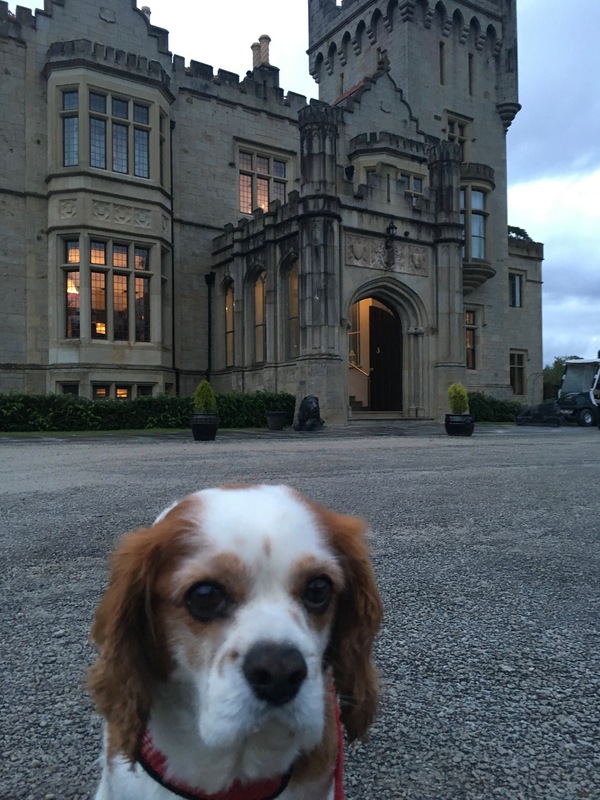 "We stayed here twice during 2016 - When travelling with you dog you can stay in the Garden Suite or the Courtyard.. Our Room was in the Courtyard - From the minute we arrived our Dog got more attention then us... which for a pet owner who travels with their dog that is the most important thing.. The room we stayed in was quite large on the ground floor - it's own door to the outside - had a tiled floor with under-floor heating, and a rug - a doggy bed was left out for Casey and in addition, a water bowl was full on our arrival and a feeding bowl was also left for him. A letter was left in our room addressed to Casey - and provided detailed information for him - he was allowed everywhere on the grounds - but not in the main castle - which was fine - As we stayed during Mid Sept for our first visit (3 nights) and October Bank holiday weekend on our second visit (5 nights) we choose room service for both Breakfast and evening dinner.. However, if the weather was good - you can also choose outdoor dining if you wish. The quality of the food was exceptional. The walks around the ground are absolutely perfect - depending on the activity level for you and your dogs you can choose from many beautiful walks from a short stroll to several miles - On the grounds there are lots of bins - so when you pick up after you dog you don't have far to go to dispose of your pooh Bags which is excellent.. No extra charge for your dog.. Dogs should be kept on a lead in the hotel grounds - which is really perfect for us as our dog is nervous of other dogs until he gets to know them.. so choosing a location where we know we can walk safely is one of our priority. There are wonderful beaches within a few miles - so if you have a dog that loves to run on the beach - this is a great location.. So many beautiful places to visit within a hour or so drive from the hotel - Slieve League, Letterkenny, Derry, Glenveigh national park.. "
Solis Lough Eske Castle Hotel is a five-star castle hotel located on a private lakeside estate just outside Donegal Town, with a rich history dating back to the 15th century. The award-winning Lough Eske Castle is Donegal's only five-star hotel and has been titled "World's Best Luxury Country Hotel" for five consecutive years (2009-2013) - it is the only Irish hotel to claim a "World Luxury Hotel Award." Other recent awards include featuring in Conde Nast's top three luxury Ireland hotels, Weddings Online's 2015 Ulster Hotel Wedding Venue of the Year winner, Tripadvisor Travellers' Choice Award winner 2015, recipient of European Hospitality Awards 2013 Innovation in Service of the Year, plus being commended by the Irish Tatler Spa Awards for Best Service Award 2013. 43 acres of forest woodland and beautifully landscaped gardens. Yes: Can cater from 14 to 400. Yes: In Courtyard Guestrooms and Garden Suites. Welcome bed basket and blanket, toy, and food and water tray. Information about local veterinarians, groomers, or our additional pet-friendly hotel services in Ireland. Pets are not allowed in any public areas inside hotel itself and we require them to be kept on a lead at all times on the hotel grounds. What we supply: Welcome bed basket and blanket, toy, and food and water tray. 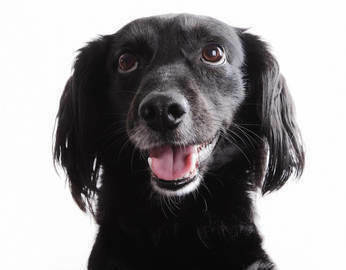 Nearby Pet Boarding, Daycare, Petsitting, Vet: We provide information about local veterinarians, groomers, or our additional pet-friendly hotel services in Ireland.